There's no shortage of apps available for your Mac, and, while it's great to have options, this overabundance makes it difficult to find the apps worth installing on your computer. 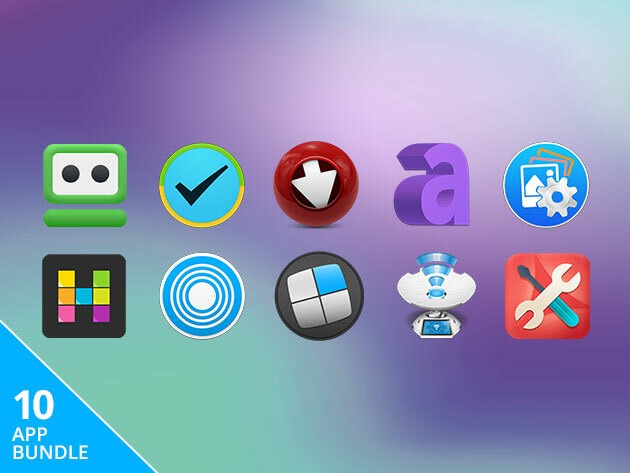 Thankfully, there's the Pay What You Want: The Ultimate Mac Bundle ft. 2Do to simplify the process, which boasts 10 of the best Mac apps out there for a price you get to choose. Here's how the deal works: Simply pay what you want, and you'll instantly get one of the collection's 10 apps. Beat the average price paid, and you'll take the entire collection home for no extra charge. This collection comes loaded with tools to help you get the most out of your Mac. Featured in the bundle is 2Do, a highly-rated task manager that helps you streamline your to-dos and get things done with color-coded lists, quick entries, and even location-based reminders. Inside the bundle, you'll also find Airy Youtube Downloader, RoboForm password manager, and much more. Simply choose your price, and you can upgrade your Mac's potential with 10 top-tier apps from the Pay What You Want: The Ultimate Mac Bundle ft. 2Do.